If you think the best thing in your lunchbox is the yummy sweet treat at the end, then these healthy seed cookies are perfect for you! 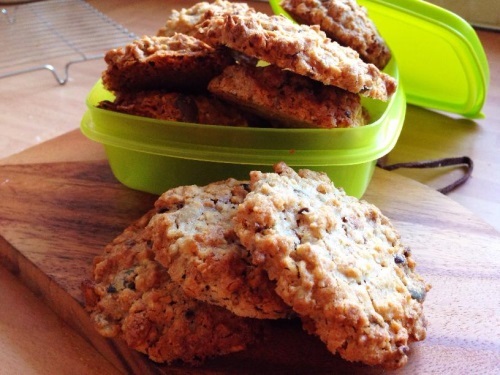 Although it’s hard to say that any biscuit is healthy, these seed cookies are much better for you than the ones in bags you buy from the supermarket. 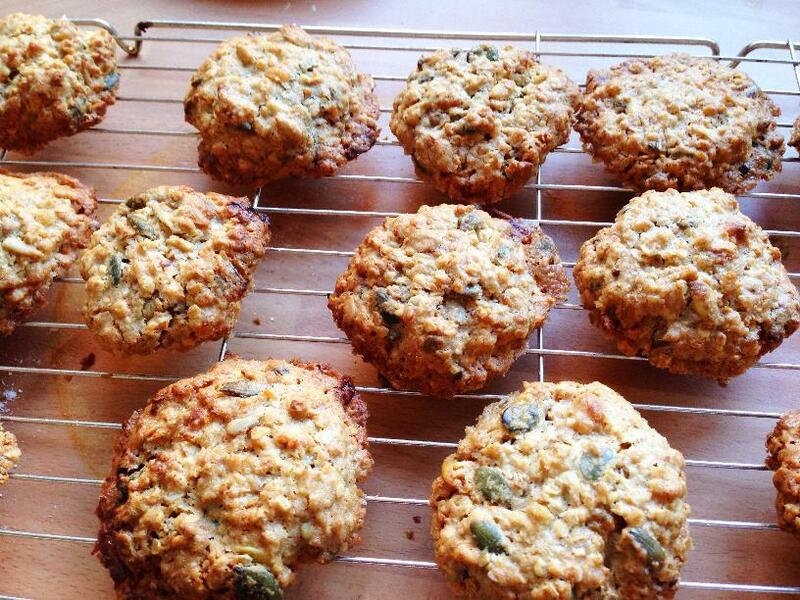 These biscuits help to boost your energy levels when scoffed as a mid-morning or after-school snack too. How Are These Cookies Healthy? The seeds give extra flavour so we don’t need to use as much sugar. Seeds are full of goodness. Rich in good oils, fibre, and protein, seeds help to keep your heart healthy and the Omega-3 inside seeds has been proven to help kids like you to concentrate better–brain-boosting biscuits! We suggest using a mix of seeds, but try to make sure that pumpkin seeds are part of your mix if you can–they are lower in fat than most other seeds. The wholemeal flour makes sure we get a good amount of fibre, which is good to help keep our insides clean and bug-free (and helps to prevent tummy aches, as fibre makes it easier to ‘go’ to the toilet). The oats we use in this recipe are great at releasing energy over a long period of time. When you eat something high in sugar then you get a quick boost of energy, but oats release their energy more slowly so they keep your tummy feeling fuller for longer. 1. Preheat the oven to 180c, 350f, gas 4 and line 3 baking trays with greaseproof paper (You can bake them in batches if you don’t have that many trays spare). 2. Mix together both sugars with the butter until it’s nice and creamy. 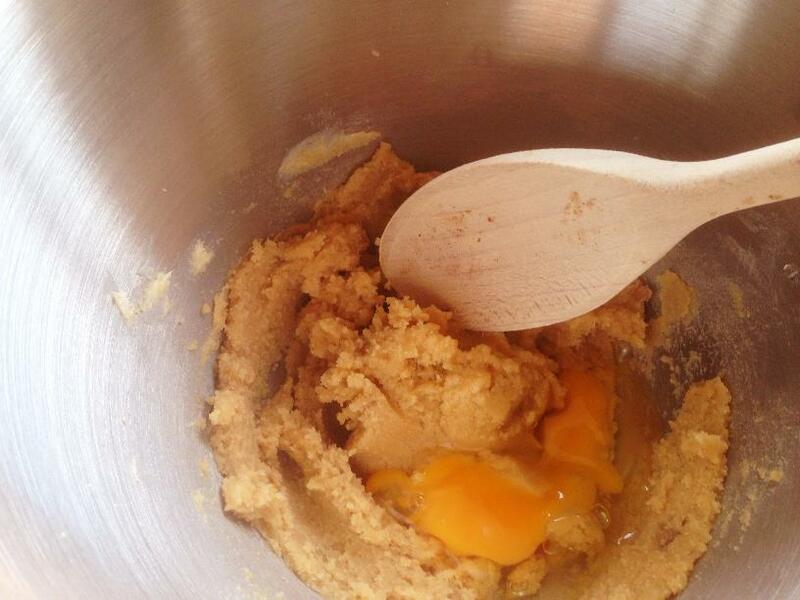 Add the egg and vanilla extract and mix until smooth. 3. 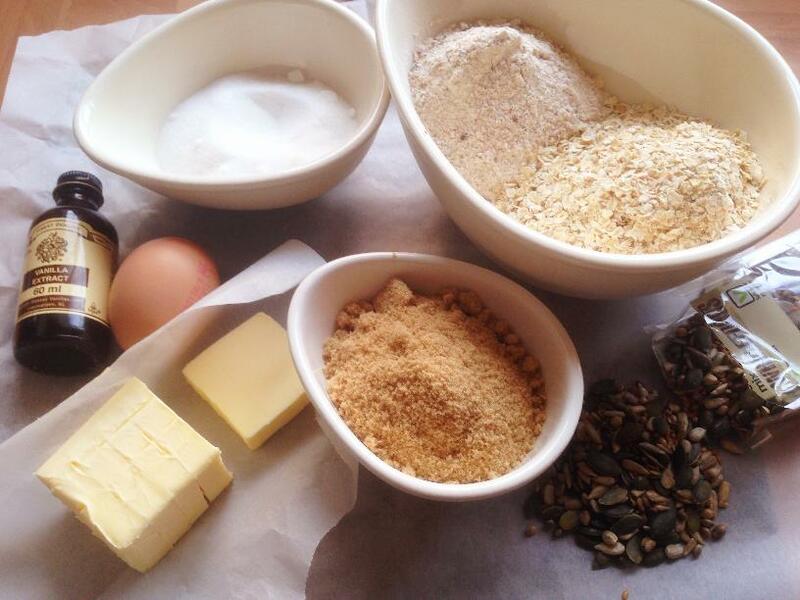 Throw in all the other ingredients and mix until all the seeds are worked in to the dough. 4. Take some dough and roll it into a ball–about the size of a ping-pong ball–and flatten it to a chunky disc shape, using the palm of your hand. Place on a baking tray. Leave a bit of room between each dough ball as they will spread in the oven. 5. 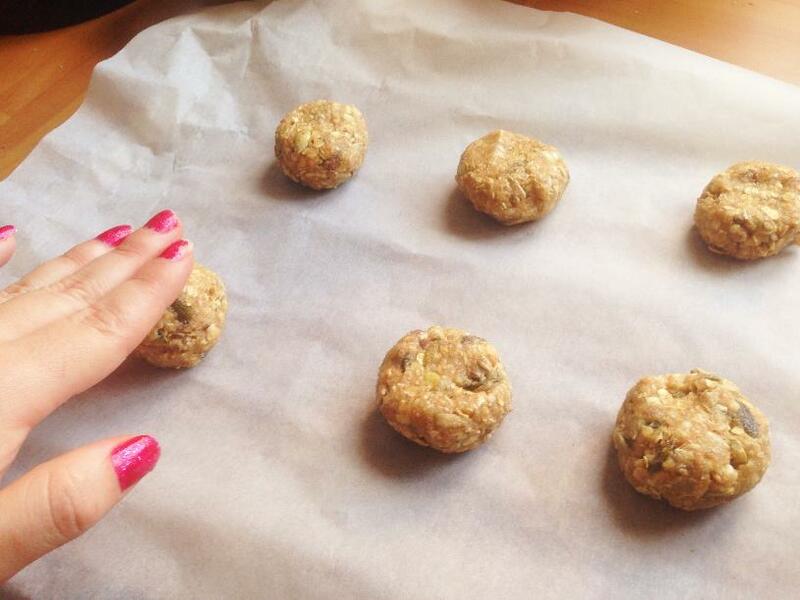 Get a grown-up to put your biscuits into the oven for 12-15 minutes. They are ready when golden at the edges and a little soft in the middle. 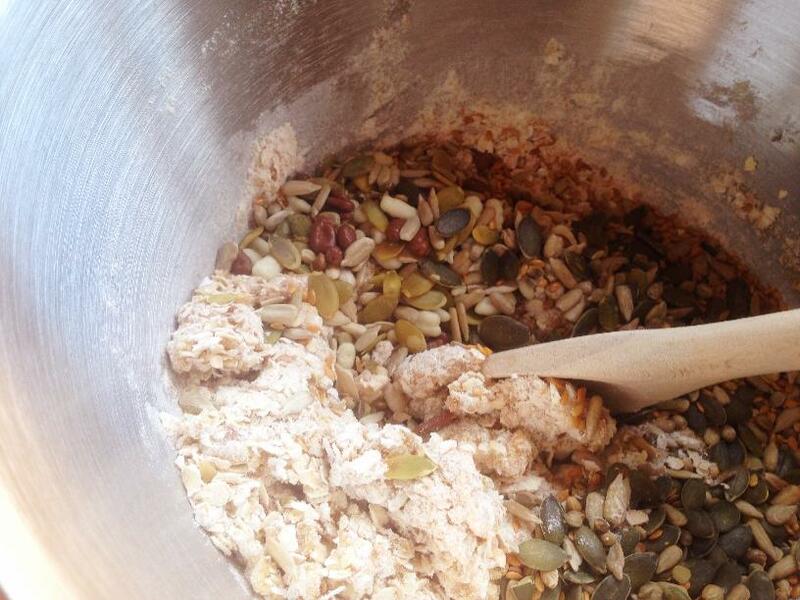 And that’s how you make healthy seed cookies for your lunchbox–easy peasy or what? Don’t forget to share this article with your friends if you enjoyed your yummy biccies, or drop us a comment to let us know how you got on. © 2013-2018. This website and its content are copyright of Wendy Finn. All rights reserved.